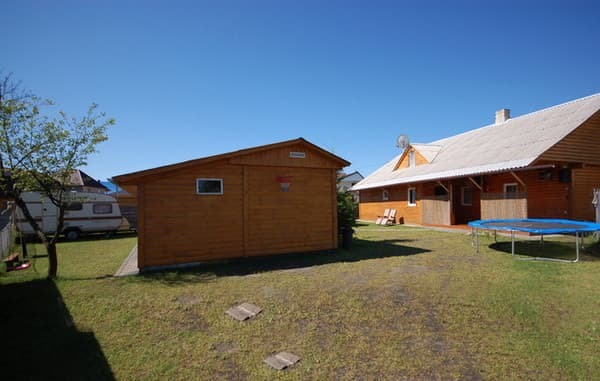 Private house "Calm at the Fox" is located at a distance of 150 m to the lake. Svityaz. Exit to the central beach. 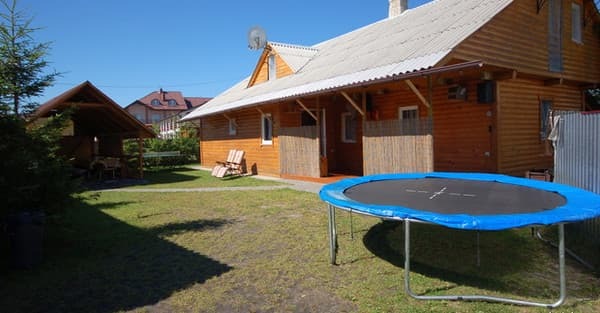 For clients of the private house "Calm at the Fox" rooms with different comfort conditions are handed over: in a single-storey house there are 3 rooms: two-, three- and four-bed rooms. In each room there is a refrigerator, a closet, and one and a half beds. Shared kitchen for 3 rooms is fully equipped.General bathroom. In front of the house there is a gazebo with wooden tables and benches. 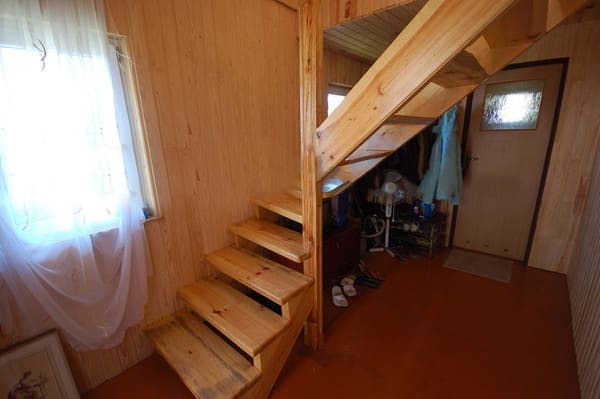 In a two-story house: 1st floor - room with all conveniences (up to 4 people). In the room there is a TV (satellite TV), a kitchenette (electric stove, refrigerator, dishes), a bathroom (shower, toilet, washbasin). 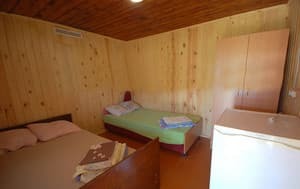 2nd floor - four double rooms (refrigerator in each room), lounge with sofa and TV (satellite TV). Separate toilet on the floor. 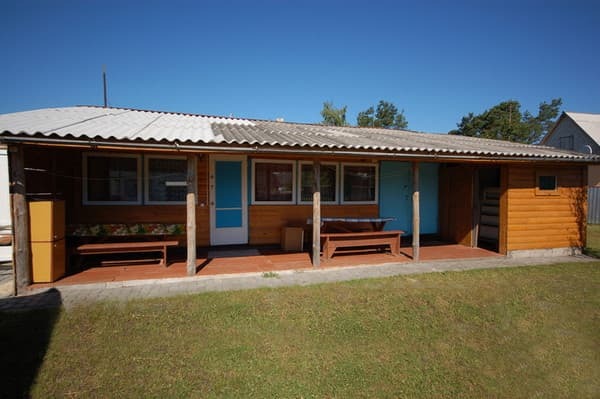 On the first floor there is a shower, a toilet, a washbasin and a washing machine. Up to the second floor on the street there is a large gazebo with a kitchenette (gas cooker, sink, dishes, skewers, boiler). 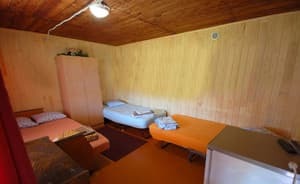 Description of the room: The room has a closet, one and a half beds. Shared kitchen for 3 rooms is fully equipped. Shared bathroom. 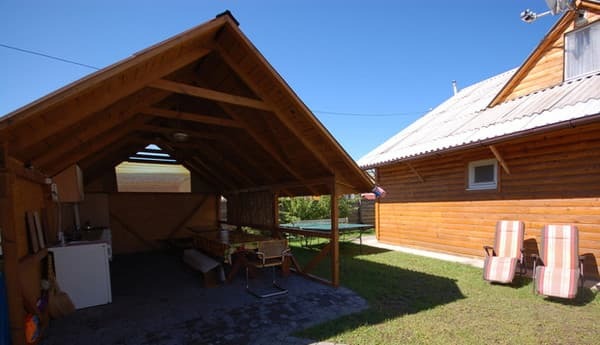 Private house "Calm at the Fox" is located at a distance of 150 m to the lake. Svityaz.